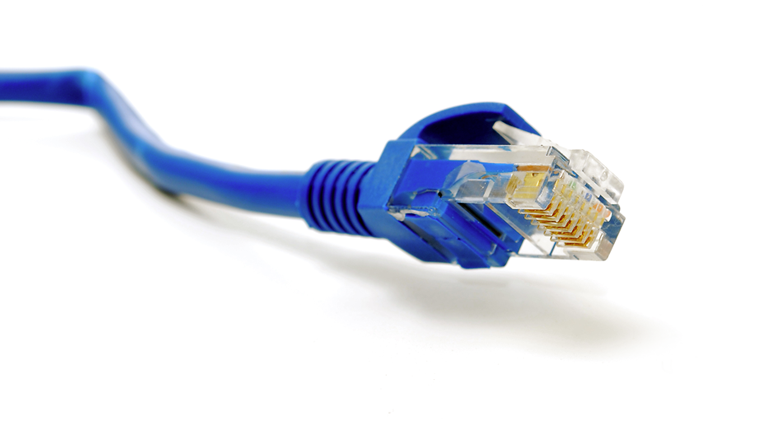 Taistel is a dynamic company who imports and distributes many kind of products for installation and operation of electrical and telecommunications networks (voice and data). 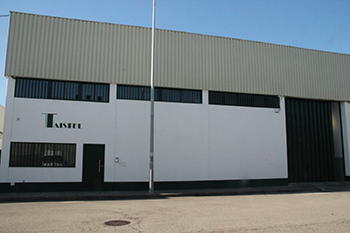 Our head office is in Lisbon área (Sintra) and our branch in Porto. Since February 2000, date when Taistel started doing business, we had continuous growth in terms of turnover, number of products and most importante number os customers/suppliers. In our commercial department, there are 7 persons and 5 of them contacting in daily bases our customers in their locations to give the necessary support. 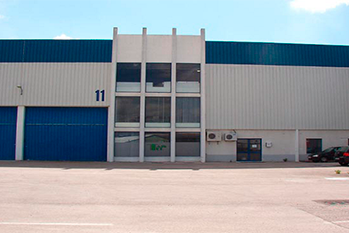 With more than 1.500m2 of warehouse, we are prepared to stock and supply immediately our customers. Unless otherwise stated the warranty is 2 years against manufacturing defects. The client to take advantage of this warranty shall apply to our services through the RMA, repair of the product. If the product is not repairable, we will replace it with the same or equivalent in the case of the latter is discontinued. Client request our RMA services, repair of the product. After that, the technical services of Taistel will send a budget of customer approval for repair. The granting of credit to any customer requires it to be requested through the specific form fill, provided on request. After analysis, and in the case of the granting of credit, the customer will be informed of the value of its limit. The Taistel can cancel the credit supply, without notice, as well as change the value of the tax threshold. The first shipment will always be the Cash Sale. Any shipment to customers located outside of Europe will have to be settled in advance. Material shipping costs are borne by TAISTEL, provided that the customer has credit and the net invoice value (excluding VAT) exceeds 150 Euros. In mainland this submission will be made to the customer's premises or directly to work. For customers of the islands, the postage will be paid by the shipping company. The net minimum value (without VAT) to perform invoice is 50 Euros; Orders worth less, will have to be issued an invoice / receipt. All claims for damages in transport equipment have necessarily to be made on delivery of the goods at the carrier special form. The complaint arise can not subsequently be any exchange of the damaged material without the costs are charged to the customer. Customers with invoices debt to more than 90 days have suspended deliveries until settlement of the debt. The Taistel accept returned material, provided the material and its packaging are in original condition and that the invoice is less than 15 days. Can not be taken back material that is not normally in stock. The return transport costs will always be charged to the customer since the material has been sent according to the ordered material. In the case of bulky / heavy material (eg, metal gutters or cabinets) of the parcel shipping costs will be charged to the customer, or will be deducted from the credit note the value of the order of delivery to the customer. If you are satisfied, speak about us. If you are unsatisfied, speak with us.